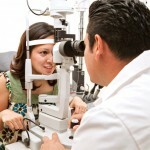 Dental and Vision Plans Dental and vision health play a fundamental role in your overall wellness. 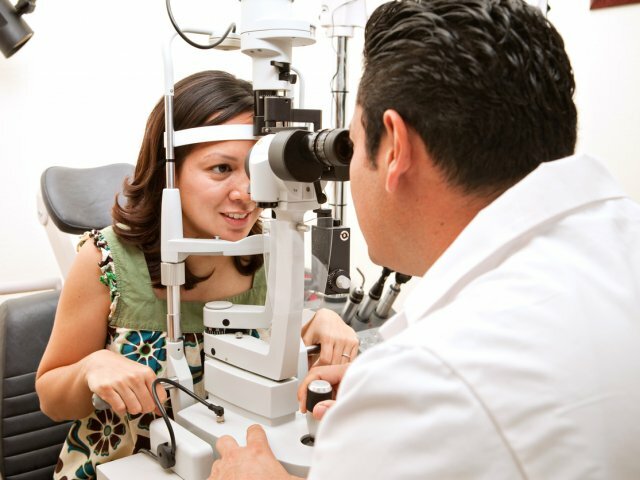 An affordable dental & vision plan can make these crucial services affordable for the whole family! Individual dental insurance in Texas is more affordable than you might think. There are many different insurance carriers, plan options and coverage levels to choose from to find the best fit for you and your family. Preventive care (periodic exams, X-rays and, for some age groups, sealants) — 100 percent coverage. Basic procedures (office visits, extractions, fillings, root canals (sometimes), and periodontal treatment) — 80 percent coverage. Major procedures (crowns, bridges, inlays, dentures and sometimes implants and root canals) — 50 percent or less coverage.Many plans even offer coverage of orthodontics!The benefit of fully covered routine preventative services and significant coverage on occasional additional services make maintaining oral health far more affordable. We offer many different plans offering varied levels of coverage and premium cost. This makes it possible to find the right fit for your budget and needs! 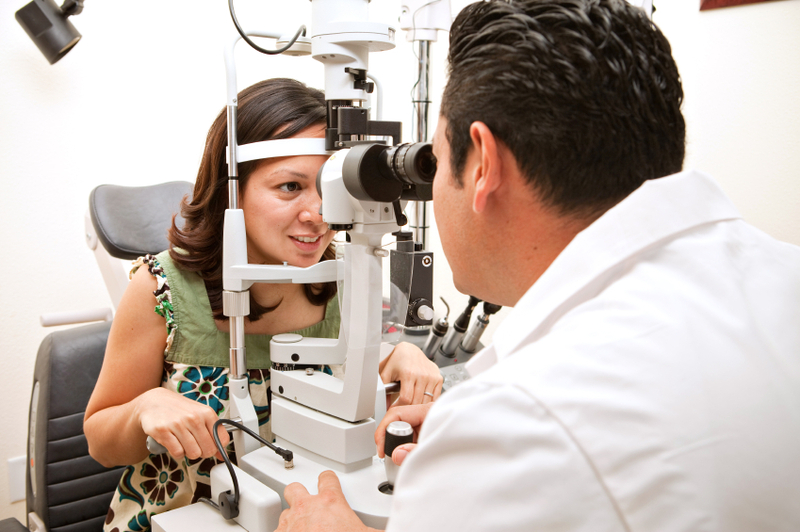 Vision insurance coverage is often a benefit that you can purchase along-side dental insurance coverage. However, there are stand-alone vision plans available. Please contact us and we will help you review our various coverage options and find the right Dental and/or Vision plan for you and your family. With so many affordable options available you can be proud to protect and invest in your families dental & vision wellness! Call us or fill out the below request form to receive a free quote. Your satisfaction and savings are our first priority! 17 Apr: Is It a Good Idea to Get Dental Insurance?